Have a Minnie Mouse fan in the house? 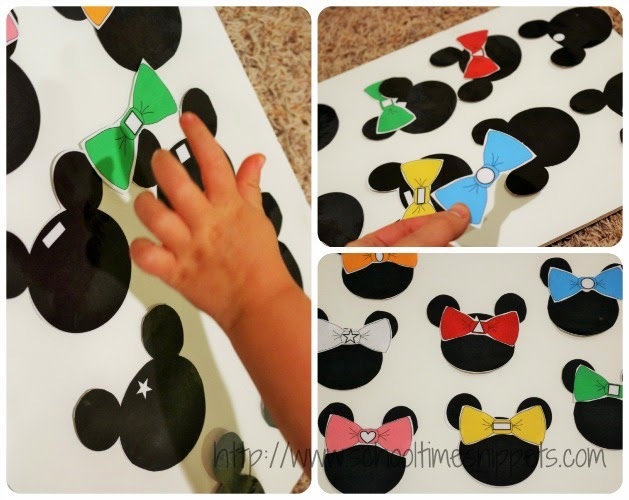 He/she will LOVE this cute Minnie Mouse Themed printable reinforcing shapes and colors! 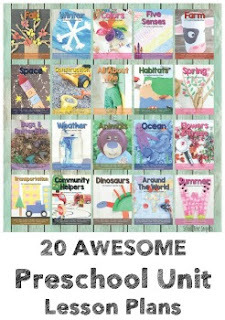 Great activity for your toddler or preschooler. All our time at Disney World rubbed off on me and I made Little Sis a Minnie Mouse shape matching activity. It was inspired by those cute Minnie Mouse Bowtique dress up figures-- they are soooo cute; we have several sets! This printable activity could be used in a variety of ways and can be used to reinforce colors, too! I simply had Little Sis place the matching bow on Minnie's head, but you could also use Velcro or clothespins to add fine motor strengthening skills to this activity, too. And if you have a Mickey fan in the house, simply have your child put the bow where a neck-tie would be! Just print, laminate, cut, and match! Hope your child likes this activity as much as Little Sis did! If you are looking for an activity with basic shapes- circle, triangle, square, you might want to head over and read and print our Flower Shape Sort printable. 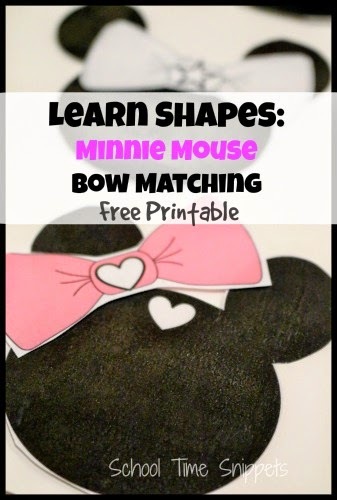 This Minnie Mouse Bow Matching Shapes printable is intended for personal use. I found the bow clipart at mycutegraphics.com. This activity may not be reproduced and/or sold- please follow proper copyright laws and share with others by sharing this post. Thank you! Enjoy!